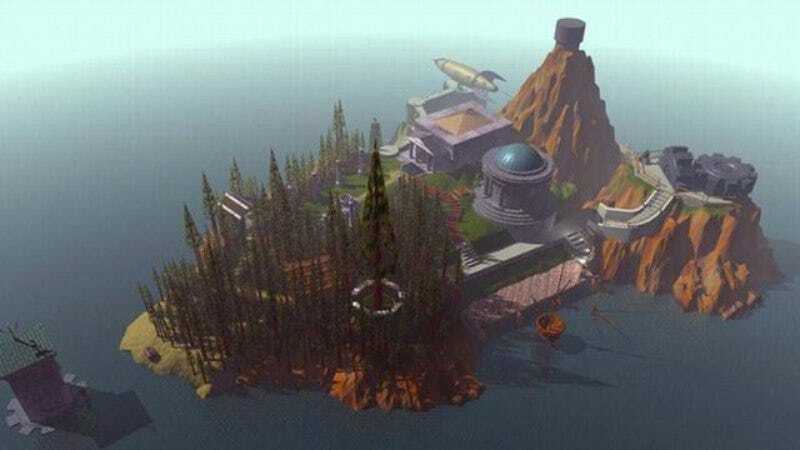 The game version of Myst was created by brothers Rand and Robyn Miller, and it was first released in 1993. It tasks the player with navigating a mysterious island in a first-person view and solving puzzles that flesh out the backstory of the island and various magical worlds. It doesn’t make much sense as a TV show from a gameplay standpoint, but it could easily fill a Lost-like hole for some people if it focuses primarily on the story and its mysteriousness.